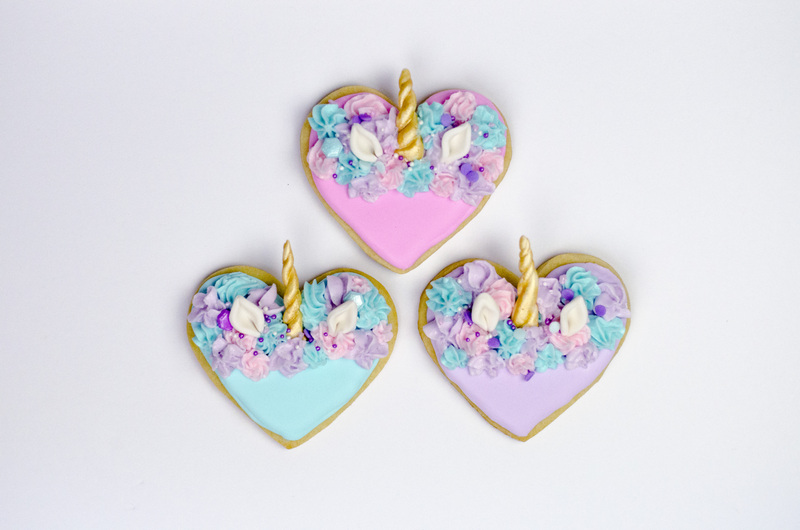 My goodness these unicorn sugar cookies are absolutely beautiful! Not only are they beautiful but they are very tasty as well. 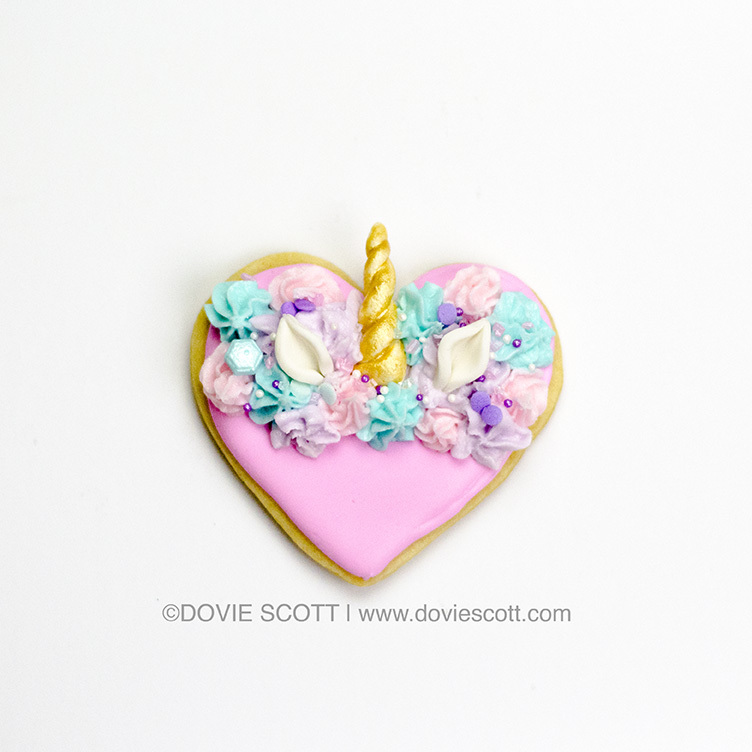 Watch the video below on how to make these gorgeous unicorn sugar cookies! 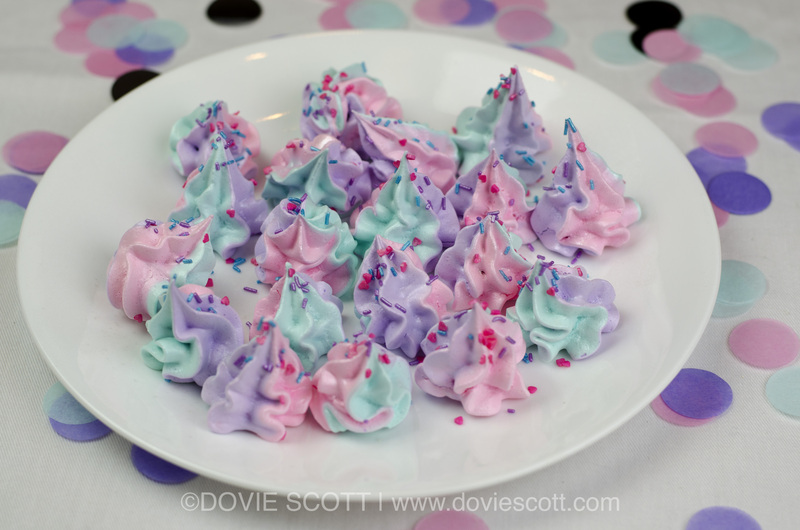 My gosh these unicorn poop meringue cookies are too adorable. 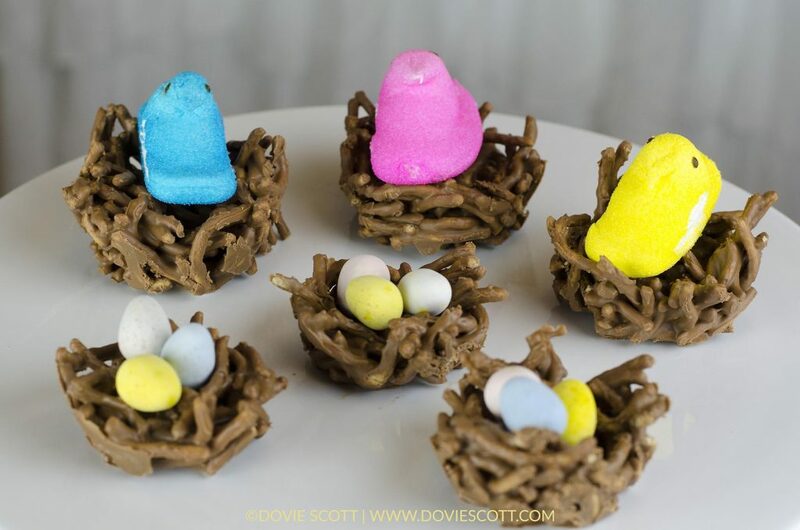 They are the perfect light treat because they are delicious and low calorie. 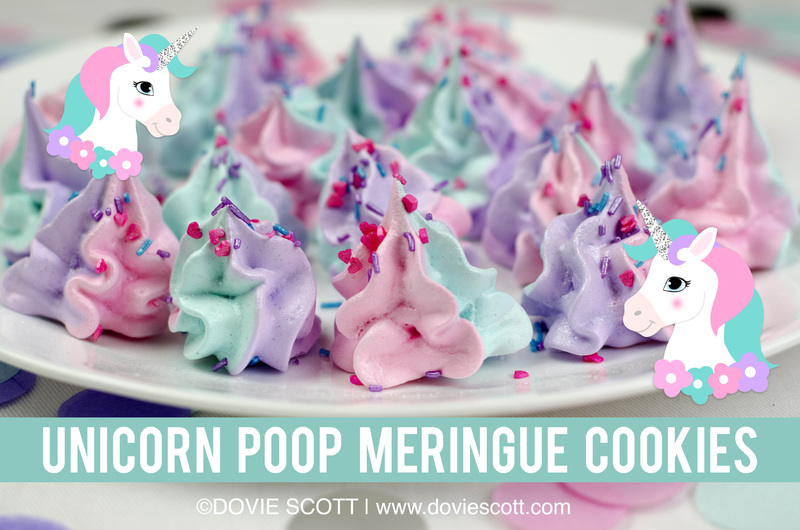 These can be made for any occasion and not just for a unicorn party. 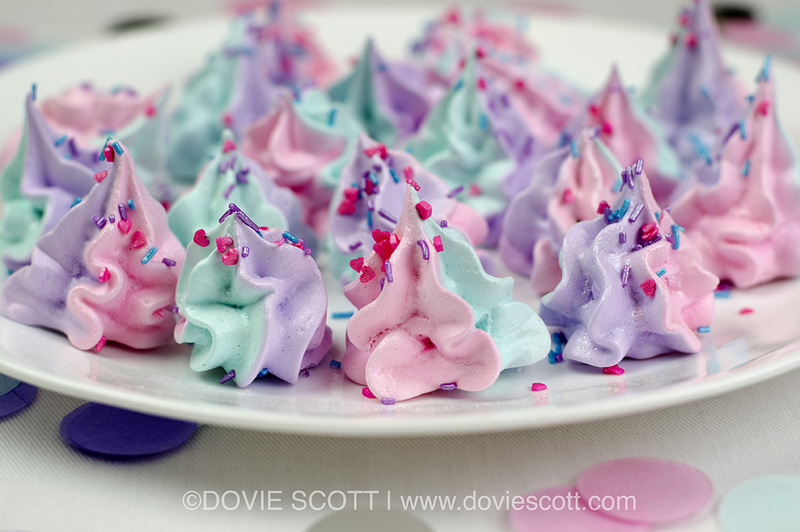 These meringue cookies are light, airy and have a nice crunch when you bite into them. 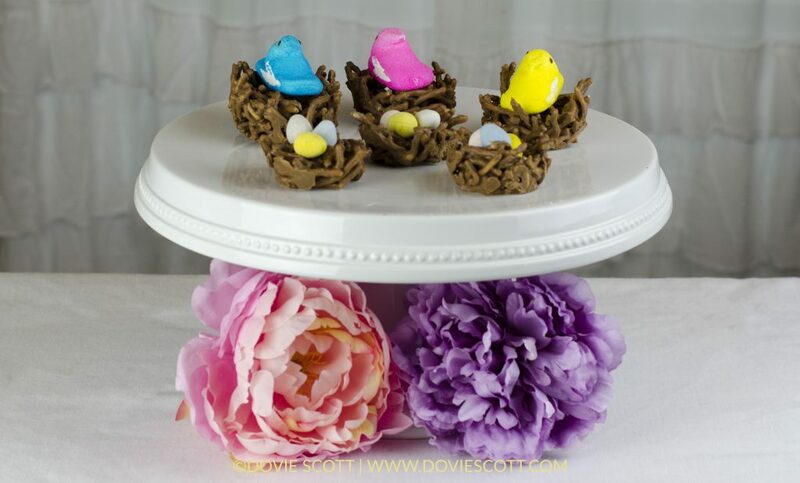 You can make these in any color to match your party. 2. Beat on medium speed 4 egg whites until foamy/frothy. 3. Add in cream of tartar and mix on medium speed until soft peaks form. 4. Add in sugar, 1 tbsp at a time, mix until sugar dissolves and is no longer grainy and mixture forms stiff peaks. 5. 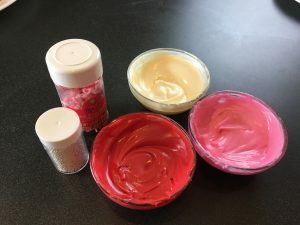 Mix in vanilla extract, pinch of salt and food coloring. 6. Pipe or drop bite sized mixture with a spoon onto a parchment lined cookie sheet. Optional: Top with sprinkles. 7. Place in oven and bake for 45 minutes. Turn off oven and allow to cool in oven for 1 hour or until cooled completely. Who doesn’t love fortune cookies? I don’t know if you know, but you can make your very own homemade fortune cookies! How exciting, right? 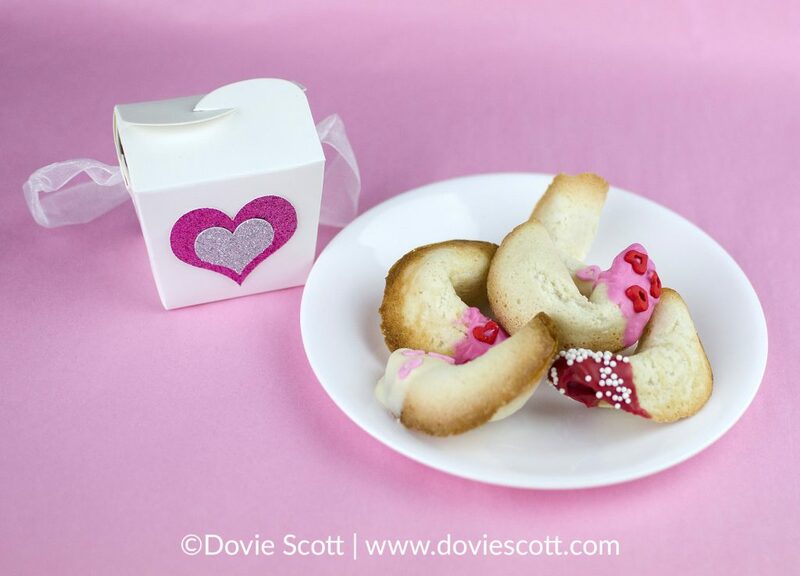 You can make them for Valentine’s Day, weddings, birthday parties or just for fun. 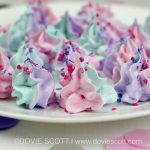 I made some for Valentine’s with cute little Valentine’s sayings. It does take a little practice when it comes to making them so don’t get discouraged if it doesn’t go as well the first time you try. First you will start out with making your fortune cookie saying inserts. 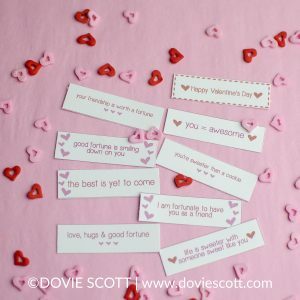 You can make these by handwriting your message on paper strips or you can download my free Valentine’s fortune cookie sayings here. 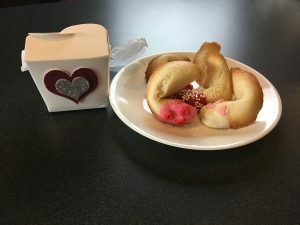 There are 9 sayings included and below is a list of the Valentine’s fortune cookie sayings. 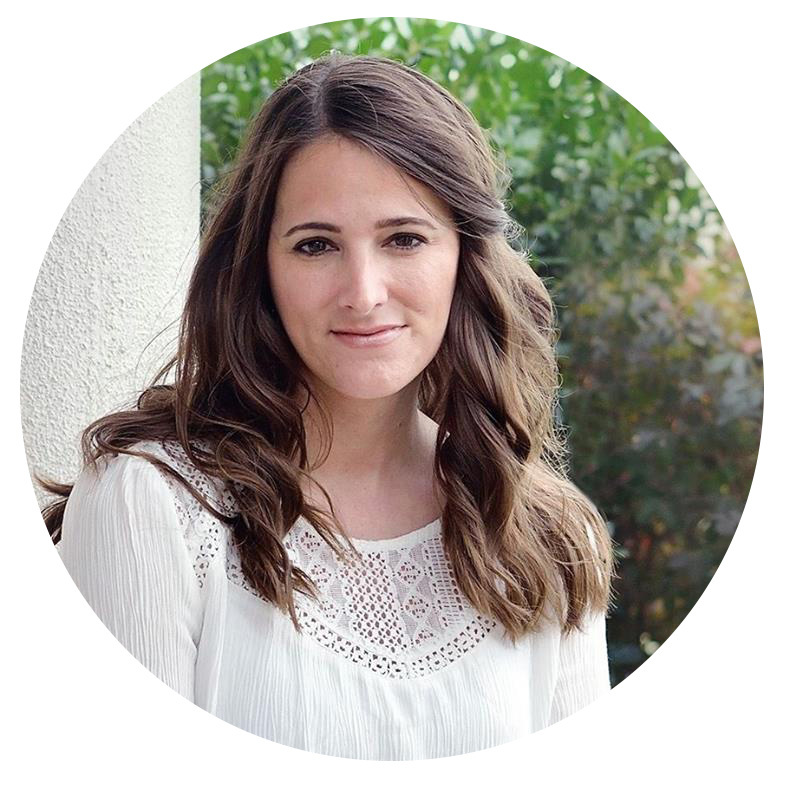 If you decide to write your own then you can cut strips to be about the size of 2¼” x 5/8″ or to the length and width you decide works best for you. Once you have those downloaded then you will cut them out and have them ready to go when your fortune cookies come out of the oven. Download the Valentine’s fortune cookie sayings here. 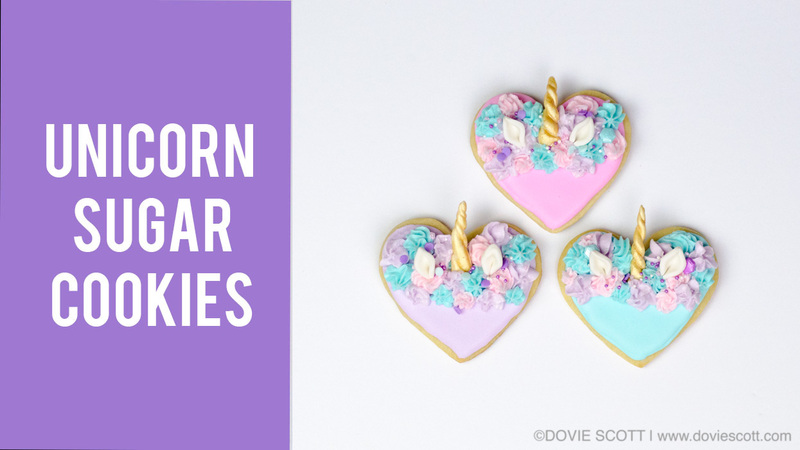 To make these cookies, the recipe is pretty simple, it does take a little practice when it comes to forming the cookies without them cracking though. 2. Preheat oven to 375 F. Grease cookie sheet with either cooking spray or butter. 3. Put 1 egg white into a bowl along with 1/8 teaspoon of almond extract and 1/8 teaspoon of vanilla extract. Mix the egg white mixture until foamy/frothy. 4. Sift 1/4 cup of All-purpose bleached flour, 1/4 cup of white granulate sugar and a pinch of salt together. 5. 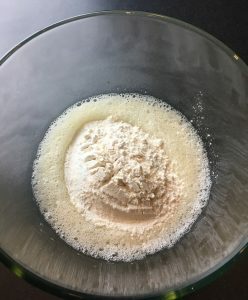 Add the flour mixture into the egg mixture and blend together. 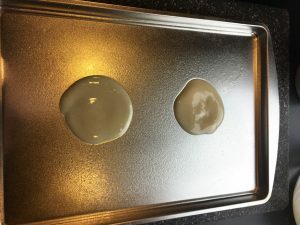 Below is a picture of the foamy egg mixture with the flour mixture. 6. 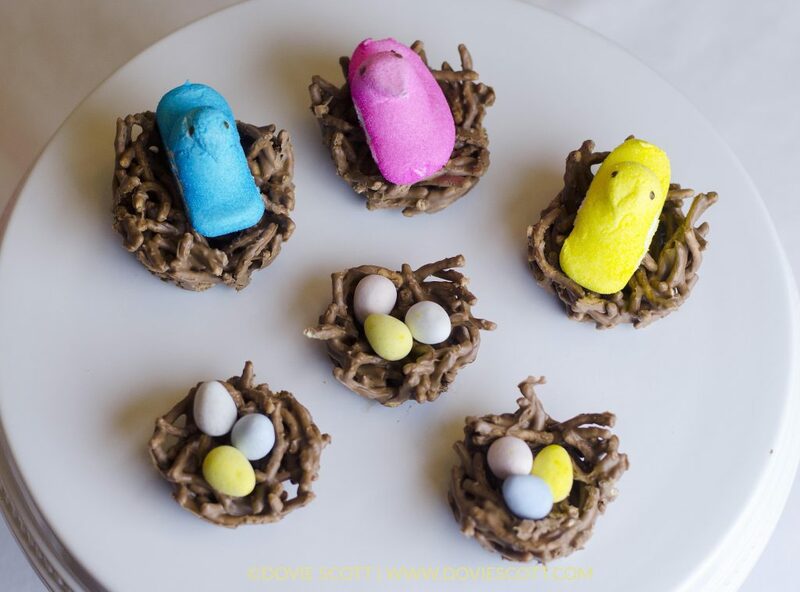 Place two 1 teaspoon of mixture into circles onto a greased cookie sheet at least 3-4″ apart. Use the back of a spoon and spread the circles to about 3″ circles. It is recommended to only do 2 or 3 at a time so you have time to fold them while they are still hot to prevent them from cracking. 7. 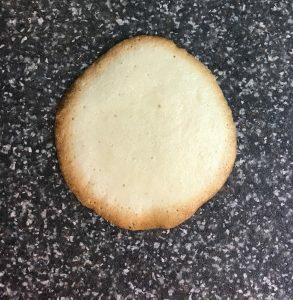 Place cookie sheet in the oven and bake cookies for 7 minutes or until about 1/2″ edge of the cookie has turned a golden brown. The middle will still be pale. 8. Remove the cookie sheet from oven and use a spatula to remove the cookies from the sheet. Form the cookies quickly before they cool down by placing a fortune on top of the middle of the cookie, then fold the cookies together with the edges touching. Form the fortune cookie shape by folding the cookie on the rim of a glass with the edges facing outward from the rim. 9. 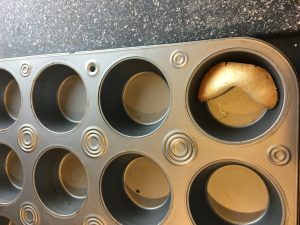 Then place your fortune cookie in a muffin tin until completely cooled to keep it’s shape. 10. Decorate your fortune cookies. 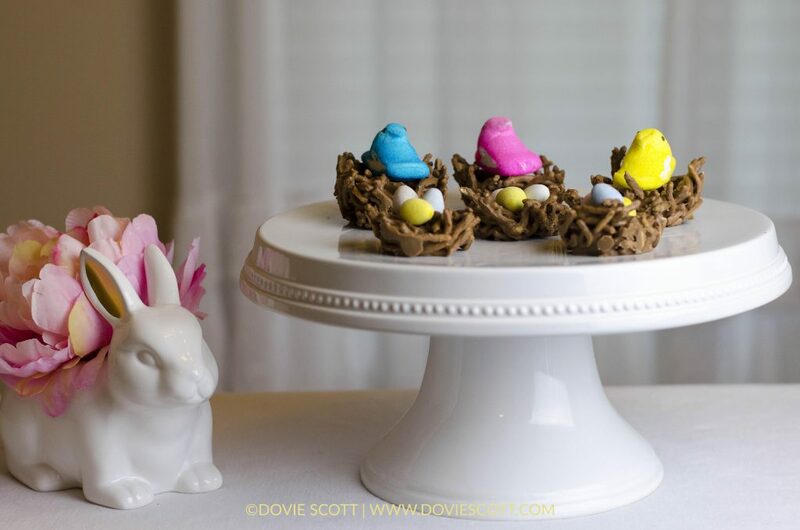 These were decorated with Wilton’s melted candy melts in colors red, white, and bright pink. 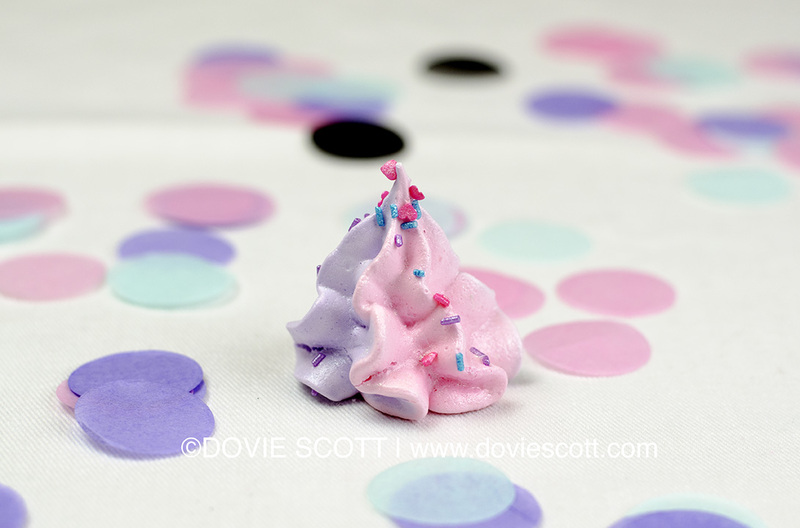 Also, the sprinkles are Wilton Fill Your Heart Sprinkle Mix. 11. Store fortune cookies in an airtight container so they don’t become soft. If you give your fortune cookies away in a mini take out container then place your fortune cookie in a sealed bag or wrap in saran wrap. 1. 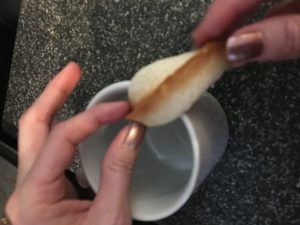 Use thin cotton gloves to handle the hot cookies to not burn your fingertips because they are really HOT! 2. If the center of your cookies aren’t as crisp as you would like then place cookies, when they are still in the muffin tin, in a warm oven. Make sure the oven is off and it is only warm. Watch me make fortune cookies.